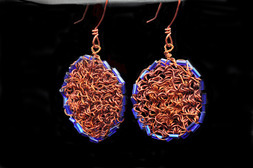 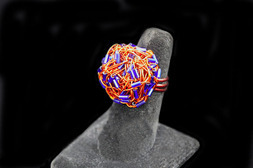 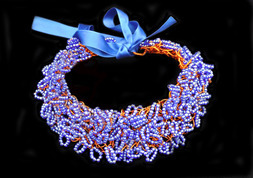 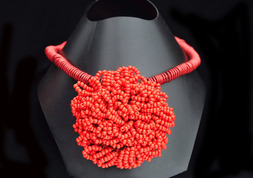 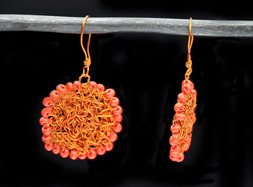 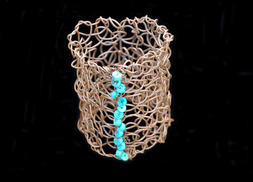 Carmen Eliam’s perspective as a jewelry designer comes from living in Africa, France and the US. 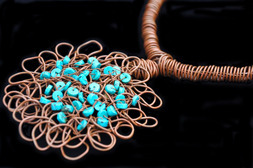 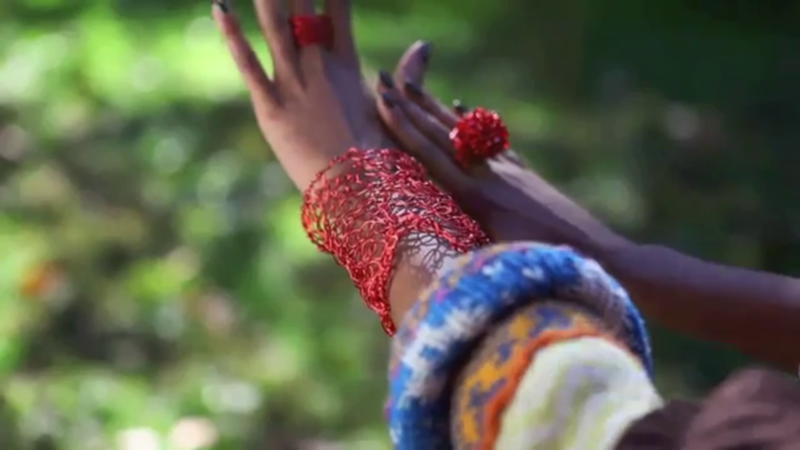 From her rich cultural influence and reverence for the Earth, she developed her unique handmade and bold jewelry style utilizing recycled copper, reclaimed beads and stone beads. 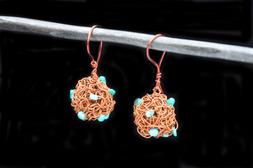 The products are truly unique and include assortment of copper earrings, necklaces, bracelets, brooches, bags, rings, belts and much more. 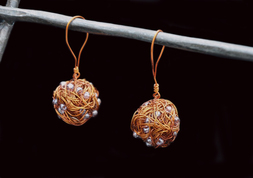 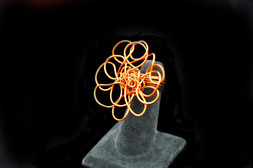 All of her signature jewelry pieces are made from copper wire, a bio magnetic element with therapeutic benefits believed to heal body cells. 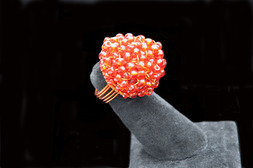 We pride ourselves in carrying the best quality jewelry and accessories. 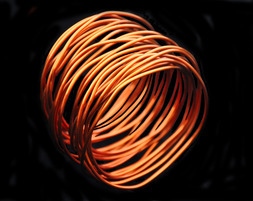 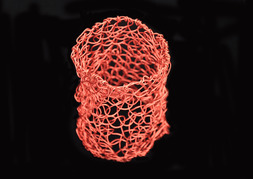 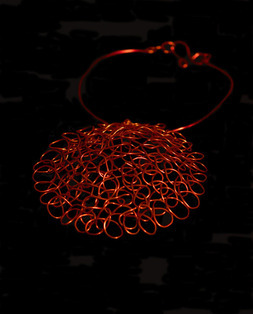 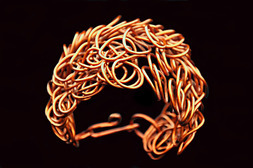 Carmen Eliam handmade cuff bracelet called "Vibrations" is made of meters of meters copper wire. 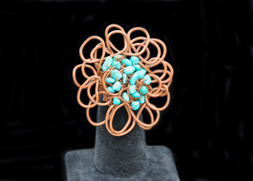 This Reiki collection represents the vital life force.